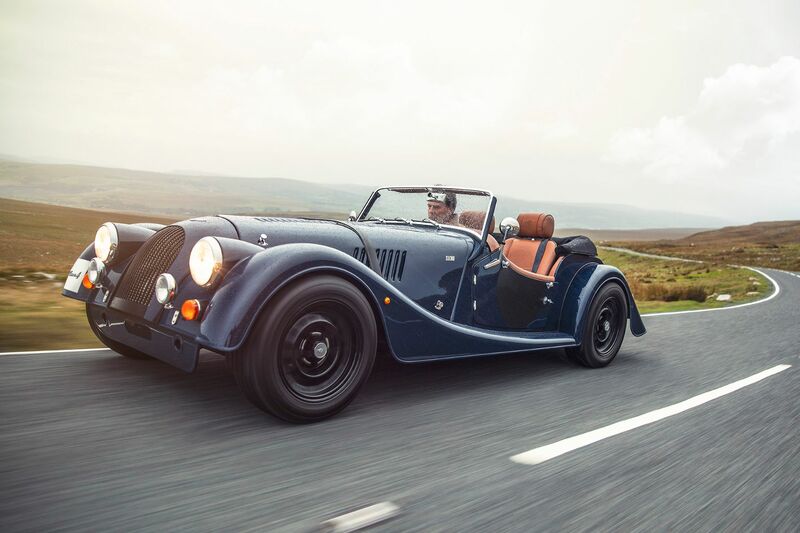 Morgan Motor Company has introduced a range of ‘110 Anniversary’ models ahead of its 110th birthday in 2019. 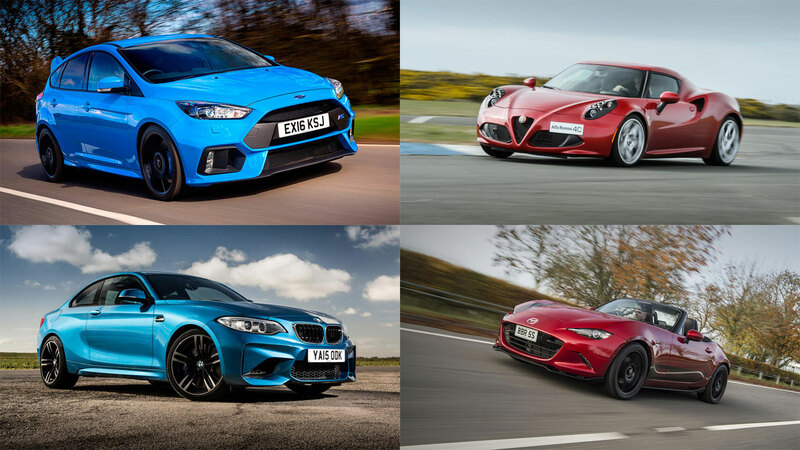 The cars will have performance and styling upgrades across the board as well as unique badging to mark their significance. 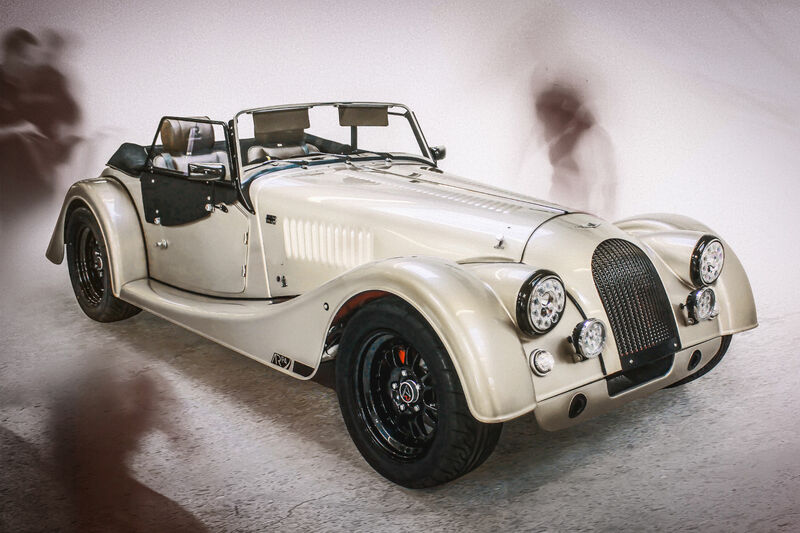 A selection of Morgan Design-chosen colours will also be available in the new ‘Classic’ and ‘Metallic’ ranges. 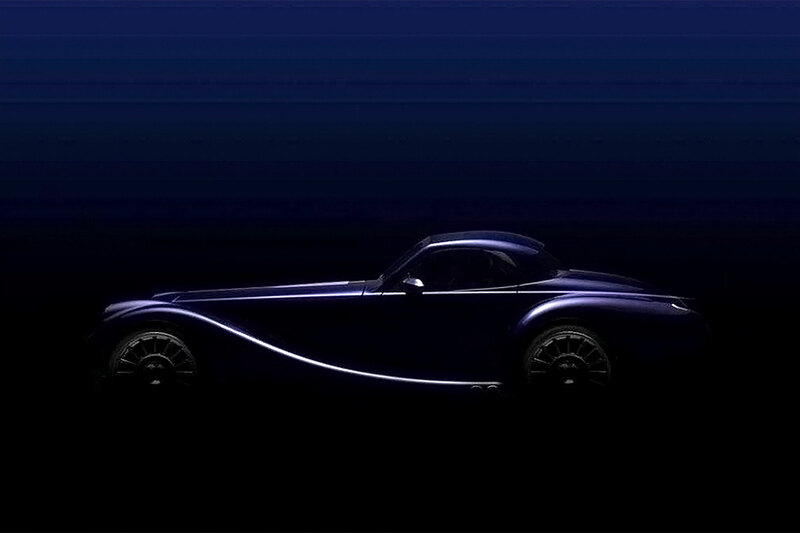 They reflect fan and company favourite Morgan hues from across the marque’s history. 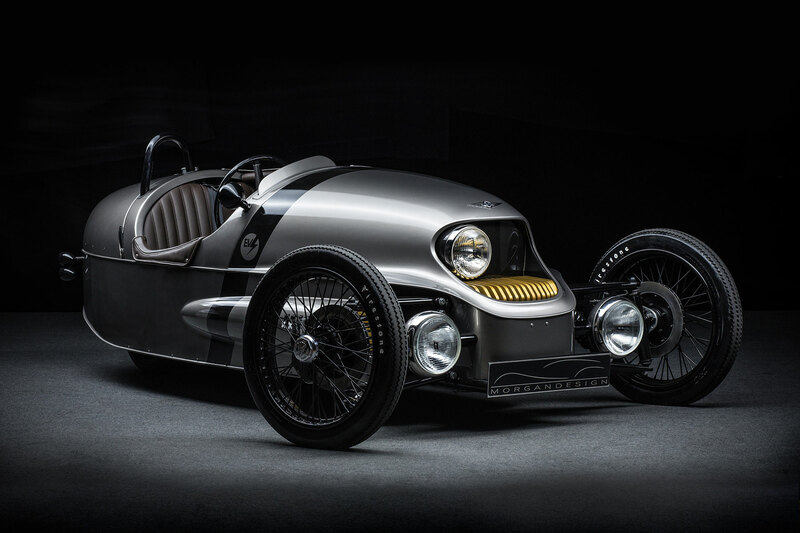 The Plus 4, Plus 4 Roadster and 3 Wheeler will be getting the 110 Anniversary treatment. 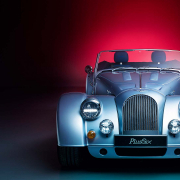 The Plus 4 starts at £44,106 and the roadster £55,074 – both come with over £8,000 of extras included in the package. A front valance and a rear-exit sports exhaust give the specials a purposeful look and sound. A special Moto-Lita wheel and performance seats are highlights in the cabin. 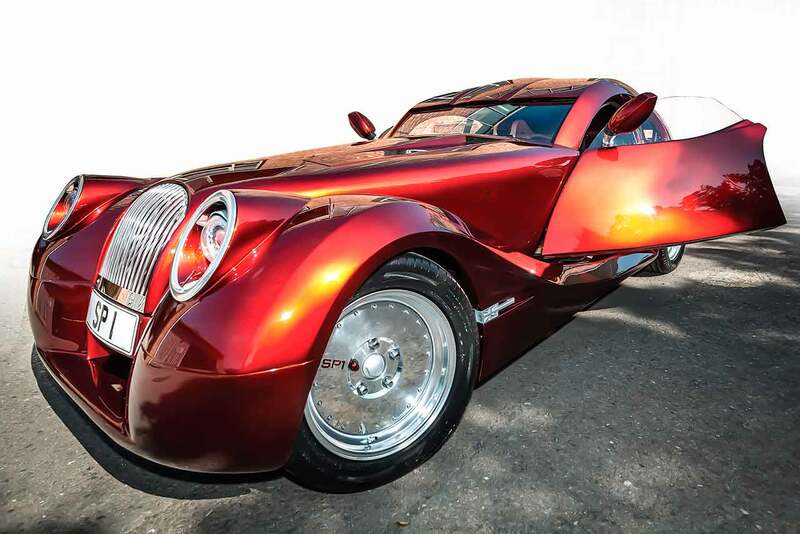 The 3 Wheeler gets a new quilted interior leather appointment, while on the outside, roll hoops and exhaust heat shields finished in black provide a menacing look. 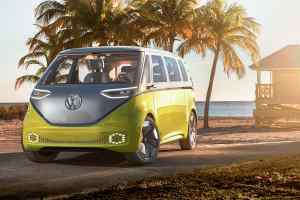 It starts at £39,486, with over £3,000 of add-ons included in the price. 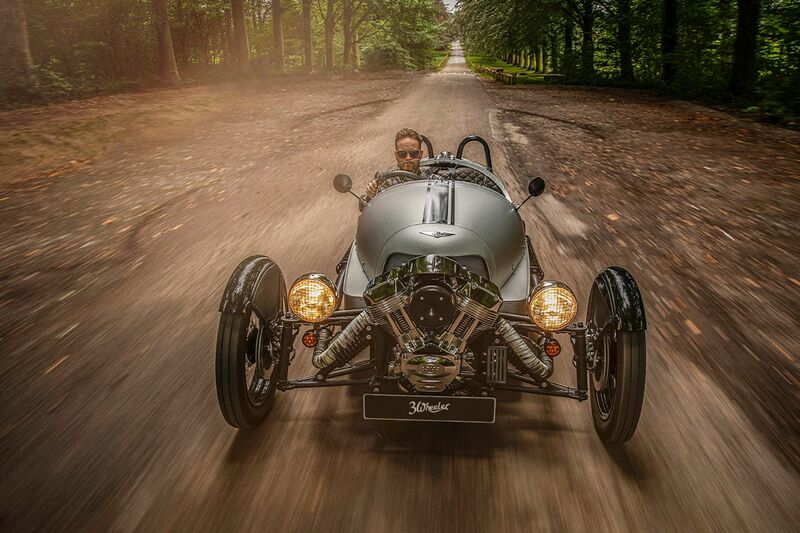 Morgans have always been as barmy as they are brilliant. 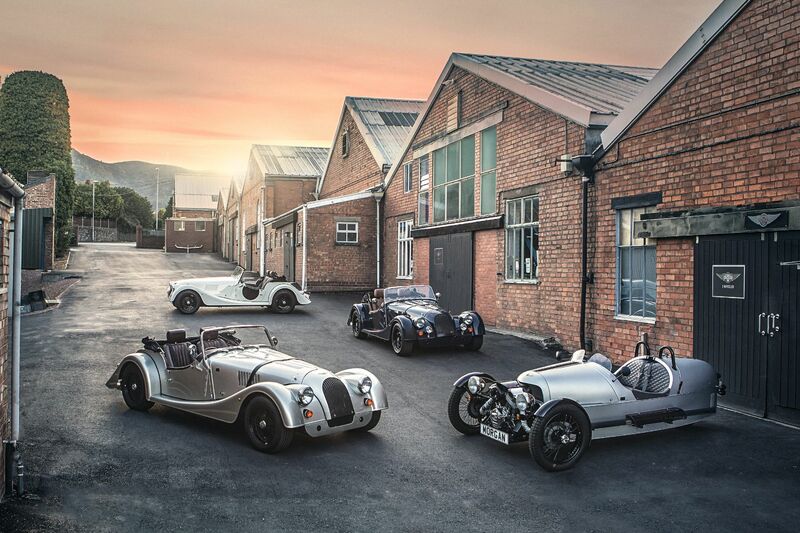 Their 110 years in the business, uniqueness and left-field approach are to be celebrated. 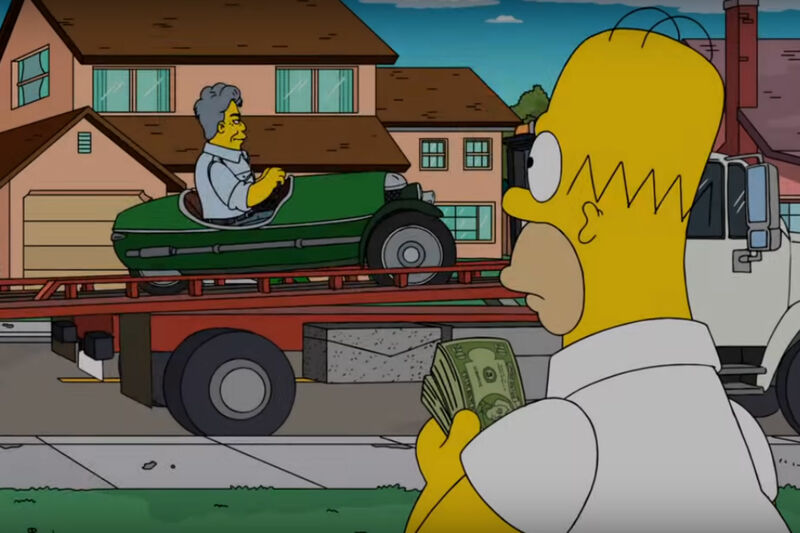 These new special editions will surely be a delight. 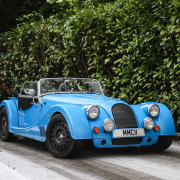 We’ll take the blue Plus 4 Roadster, please. Thank you.